You asked, we listened! For the past several months, we've been getting requests for Spot Offerings of decaf coffees. We didn't want to put just any decaf on our menu—we understand your customers demand great-tasting coffees at the right price that are also sourced responsibly. We’re happy to announce the launch of our new decaf program with two Relationship Coffees that will not disappoint: a special coffee grown exclusively by women from our friends at Mujer Risaralda in Colombia, and a Fair Trade Organic from our partner COCASAM in Honduras. Both coffees are available at the Annex (San Leandro, Calif.) and Costa Oro (Portland, Ore.) warehouses! Did I mention that both coffees are decaffeinated via the Swiss Mater Method? Oh yeah! This natural decaffeination process expertly leverages water, temperature, and time to produce some exquisite-tasting decaf. 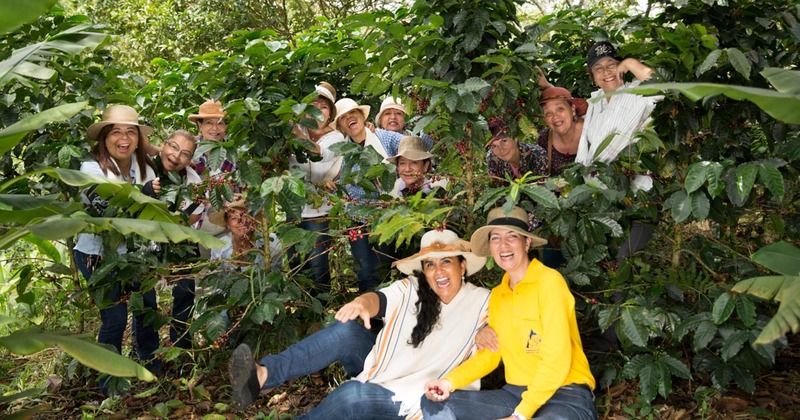 Our first decaf coffee, Mujer Risaralda, is available today and comes from 67 different farmers in seven municipalities in the Risaralda department of Colombia’s Paisa region. 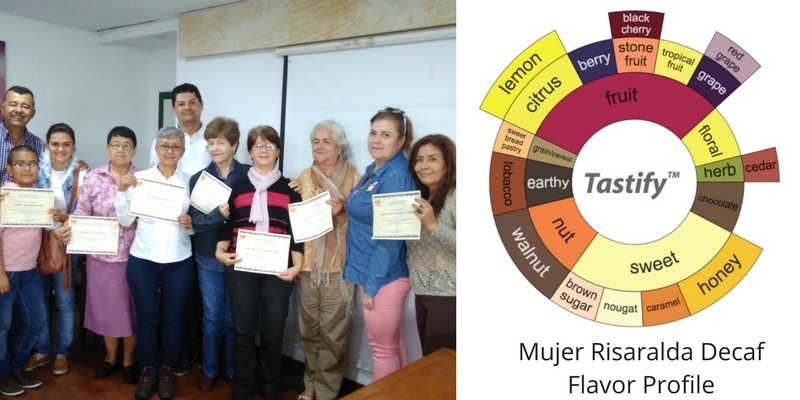 These women farmers are recognized by Cooperativa de Risaralda for their exceptional-quality coffee, which is segmented into this special lot. The second coffee in our decaf program, available in November, comes to us from the COCASAM cooperative in the southern Honduras municipality of Choluteca. 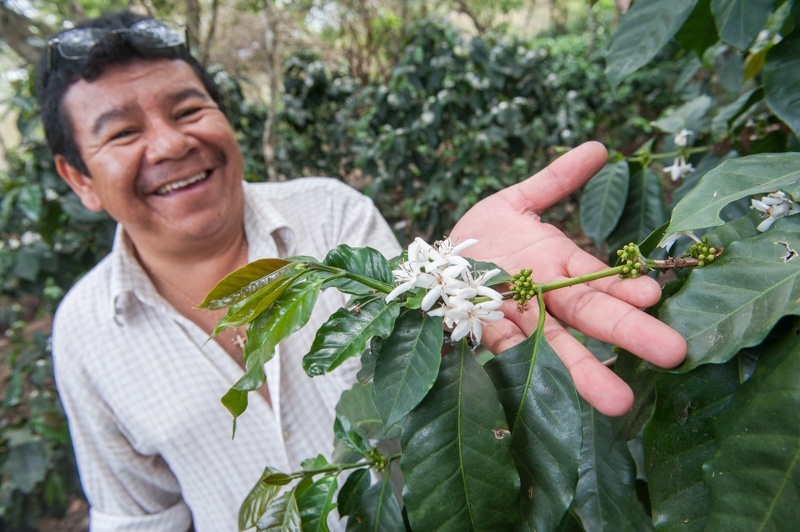 COCASAM’s members grow this Fair Trade Organic coffee in a pine forest area ideal for cultivating coffee, where they use quality-focused production techniques and agronomic best practices. We are happy to send you samples of these offerings to try, and we’re eager to hear your feedback. We will be releasing more coffees in the months ahead and would love to hear your take on these new offerings—and what other options you’d like to see available in decaf!